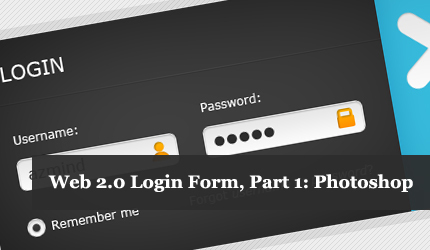 In this tutorial I’m going to show you how to create a clean Web 2.0 login form. 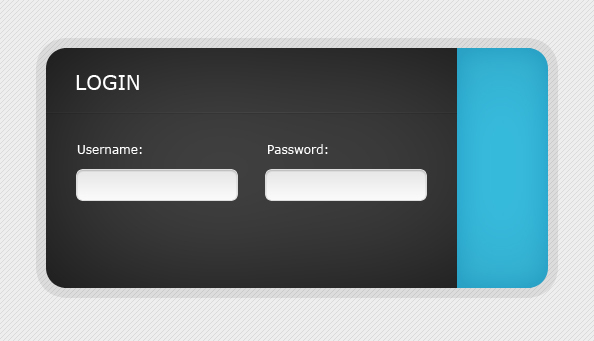 This is the first part of the tutorial and I will show you step by step how to design the login form in Photoshop. You can download the PSD file at the end of this article. 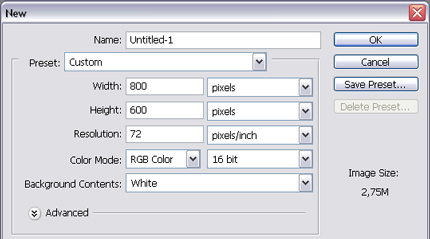 Create a new project with a resolution of 800 x 600 pixels. 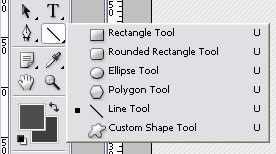 a) Select the Rounded Rectangle Tool. 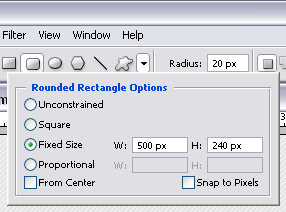 Set the rectangle size to 500 x 240 pixels and the radius to 20 pixels. Apply the color #3d3d3d. 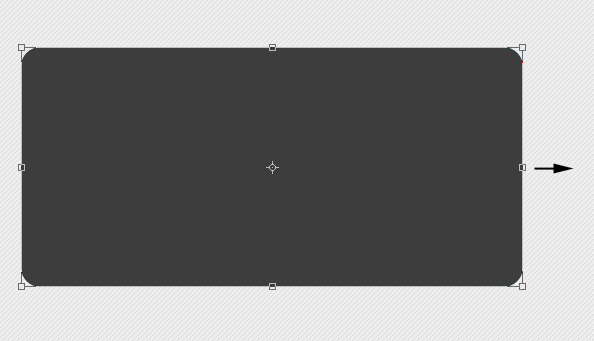 Create the rounded rectangle. b) Duplicate the rectangle created before or create a new one and fill it with the color #3ac6ea. 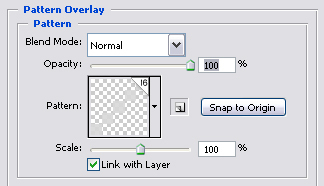 Rasterize the layer (click Layer > Rasterize > Layer, from the Menu, or right-click on the layer and select Rasterize Layer). Select the Rectangular Marquee Tool, select a part of the rectangle (the blue one), select the rectangle’s layer and press CTRL+X or Edit > Cut, from the Menu. c) Duplicate the rectangle created in the point a). 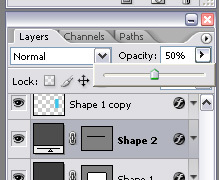 Select the duplicated rectangle’s layer and press CTRL+T or select Edit > Free Transform, from the Menu. Resize the rectangle 1 or 2 pixels to the right until it covers completely the other two rectangles. 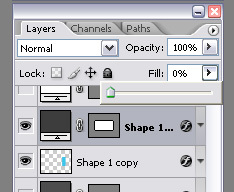 Set the rectangle’s Layer Fill to 0%. 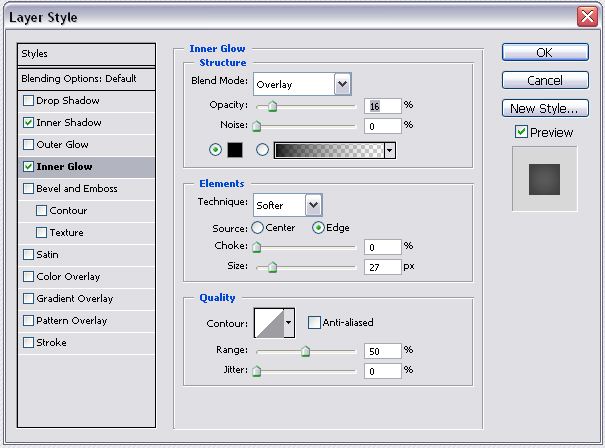 Select the Line Tool with a weight of 1 pixel and the color #4d4d4d. Draw a line below the “LOGIN” text. Move the line’s layer under the blue rectangle’s layer created in the point 2 b). Align the line so it begins at the dark rectangle’s left edge and ends at the blue rectangle’s left edge. Duplicate the rectangle or draw a new one with the same settings. This is the password input field. Move it to the right and align it with the username field. c) Now we’ll add a user icon in the username field and a padlock icon in the password field. For the user icon I have used the Ellipse Tool. Press and hold the SHIFT key when drawing the two ellipses. Use the color #ff8b00. Then merge the two ellipses and cut the bottom part of the second ellipse. For the padlock icon I have used the Rounded Rectangle Tool. Use the color #ff8b00. 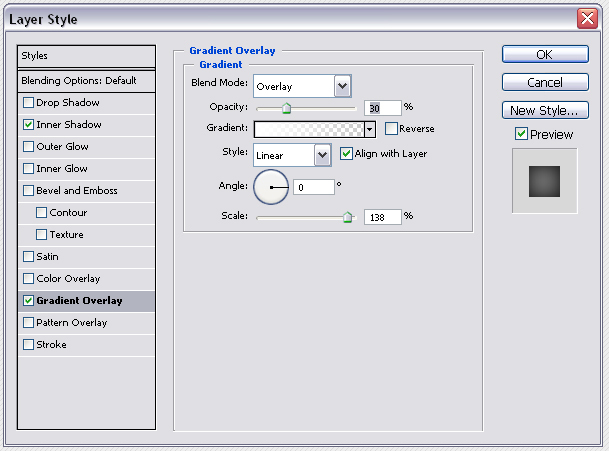 For the upper rectangle use a layer fill of 0% and a stroke layer style of 3 pixels. Merge the two rectangles. Now add some text in the username and password fields. I have added “azmind” in the username field. Use the Verdana font with the same text settings used before and with a font size of 16 pixels. Use the color #2d2d2d. In the password field I have added some dots using the Ellipse Tool but you can also use the Type Tool. Use the same color, #2d2d2d. d) Select the Type Tool and use the same text settings that we used for the “Username:” and “Password:” text in the point 3 b). Type “Remember me”. Type “Forgot username or password?” at the right of the “Remember me” text. 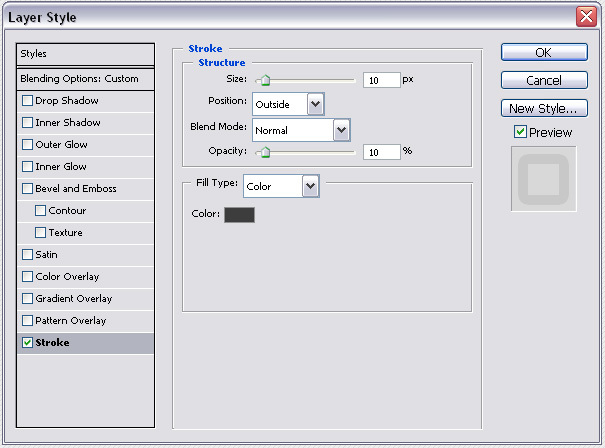 Use the same text settings and the color #cccccc. Select the “username” part of the text and make it Italic. Select the “password” part and make it Italic too. Now we’ll create the radio button at the left of the “Remember me” text. 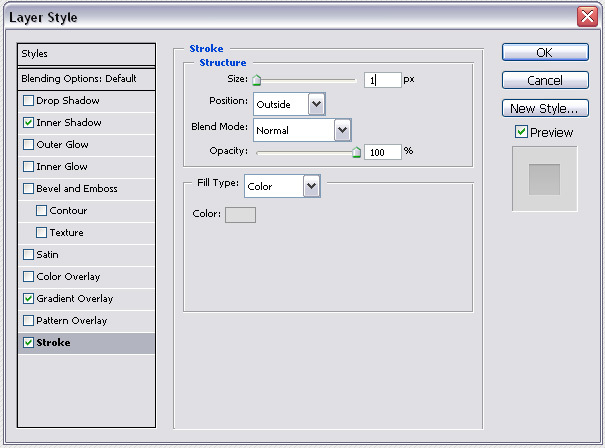 Use the Ellipse Tool pressing and holding the SHIFT key. We need two ellipses for creating the radio button. For the first ellipse (the bigger one) use the color #ffffff and the same layer styles used for the username and password fields in the point 3 b). e) For the arrow button in the blue rectangle I have created two rounded rectangles with the Rounded Rectangle Tool, I have rotated and aligned them. 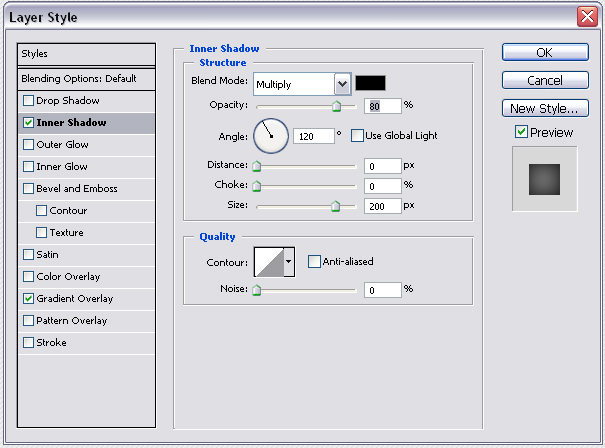 Then I’ve created a custom shape that you’ll find in the PSD file. Use the color #ffffff and Inner Shadow + Gradient Overlay styles with the same settings used for the username and password input fields in the point 3 b). 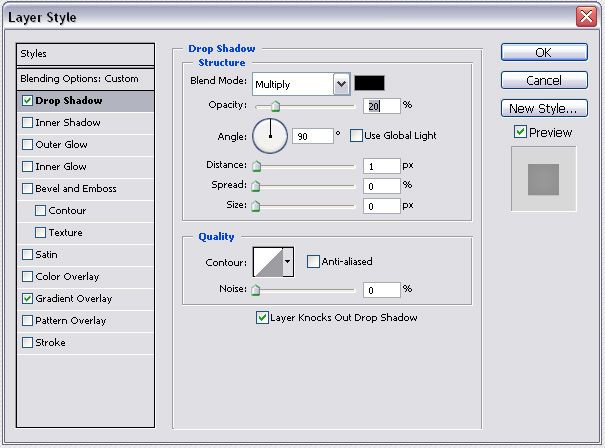 Select the Type Tool and type “GO” below the arrow button. 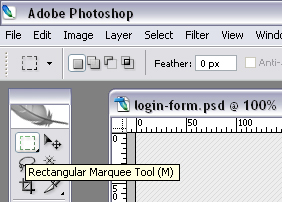 Use a font size of 26 pixels and the same text settings used for the “LOGIN” text in the point 3 a). * You can use this login form in personal and commercial projects, but you can’t sell or redistribute it directly. If you want to publish it somewhere please refer to this page. 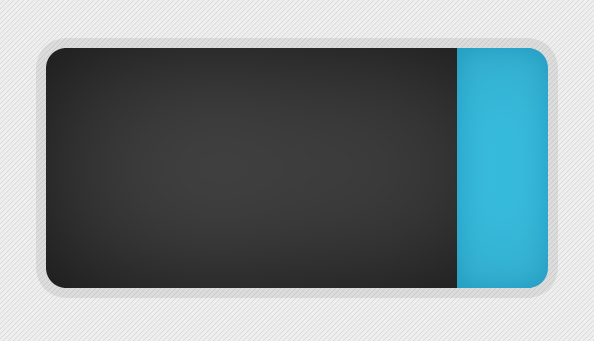 Soon I’ll publish the second part of this tutorial in which I’ll code this design in HTML and CSS, so, stay tuned! It works, maybe you didn’t see it, it’s a small image (5×5 pixels). Try to right-click on the link and select “Save as”. I wait the second part. Thanks, I’m working on it. 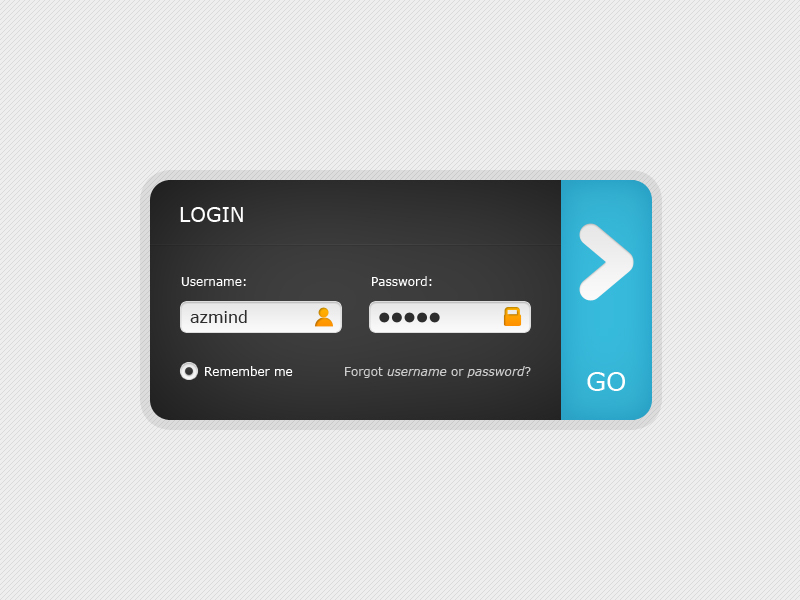 This is very very great tutorial to make login form. Thank you and i will give feedback when I use it for my website! 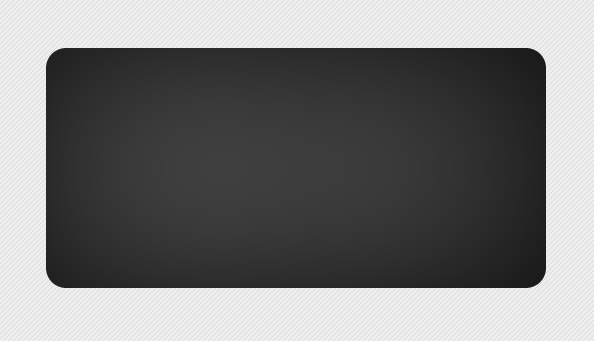 I like this tut but I wish I could find CSS tutorial how to achieve the same result. I have been hunting for a style like this for awhile and just happened upon your site. Very nice. I hope you don’t mind if I use the basis of this in an application I am developing (with full credits of course 🙂 ). Thanks! I’m glad you like it. Of course, you can use it in any application or website you want. Hi Vee. 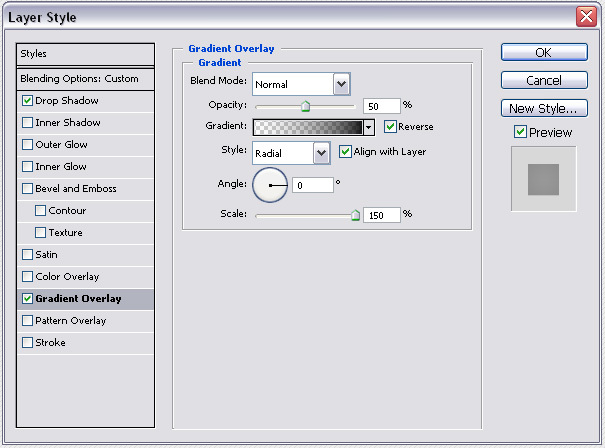 For slicing the psd I selected the single parts (I hided the other parts) using the Rectangle Marquee Tool. Then I copied them: Edit > Copy Merged, from the main menu. Finally, I opened a new document, pasted the image and saved it in transparent png file. I hope this will help you. Could you please make an tutorial for that? Really helpful, a bit complicated for new user. but the tutorial was awesome. your brilliant and your blog. Thanks. Nice tutorial! Is there anyway I can do all this using just HTML5 and CSS3? I am lazy designer. Don’t want to launch Photoshop ;(. 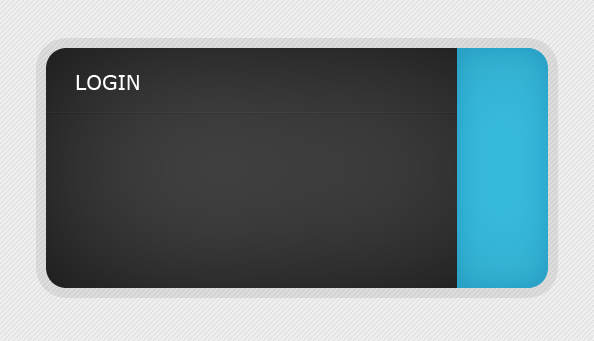 Yes, I think this can also be done using just HTML5 and CSS3. I haven’t tried though. 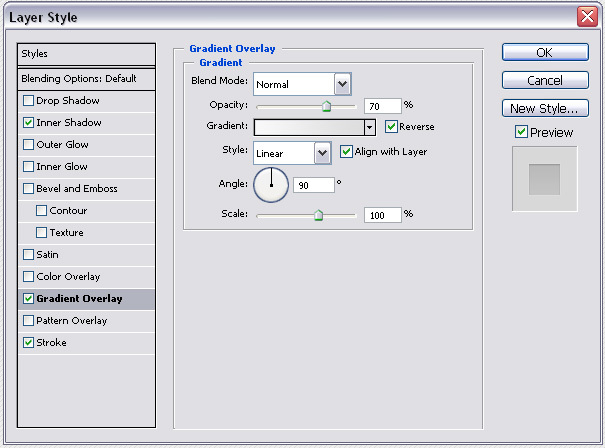 How to import psd layout (login form) into dreamweaver? while I appreciate anyone that spends their time making a tutorial for others I think its’ worth pointing out that this is not the right way to do this. You should be using css and html5 to achieve this which is a much better solution for size and efficiency for your site.